When Ice is consumed in a drink cup, it is then a food. 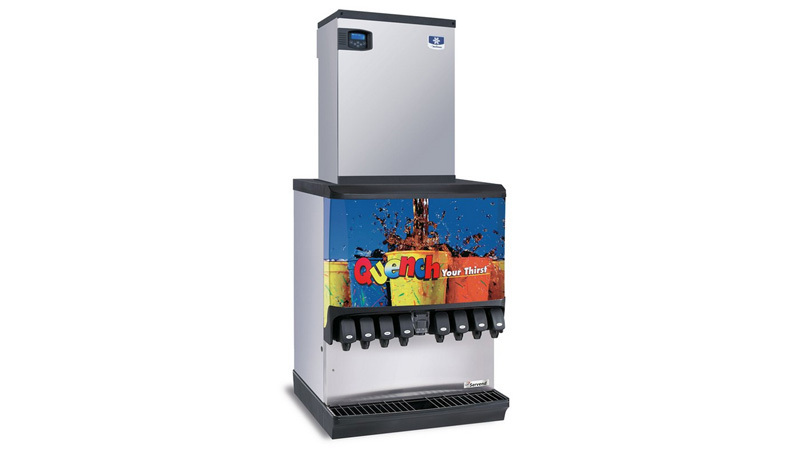 We recommend cleaning and sanitizing your ice machine and ice bin/dispenser every six months. At that time, the condenser air filter and condenser coil should be cleaned. A UV bulb air cleaner needs to be changed annually to work. Along with great service, we sell and install new ice making equipment. We also stock and sell several types of water filters. If your Manitowoc Ice Machine is under warranty, we are factory authorized to make those repairs.